Home Medical Transportation How to Transport a Bedridden Patient? My grandfather was seventy, he had been bedridden for more than a year or so, he had got bed sores and was in severe pain, we had a doctor come home and treat him, the relief was temporary, so we decided to get him treated in a nursing home nearby. But it was an arduous task to actually move him from his bed itself. We tried to get him to move, took him on our shoulders but still, he could not hang on, he fell backward further injuring himself. 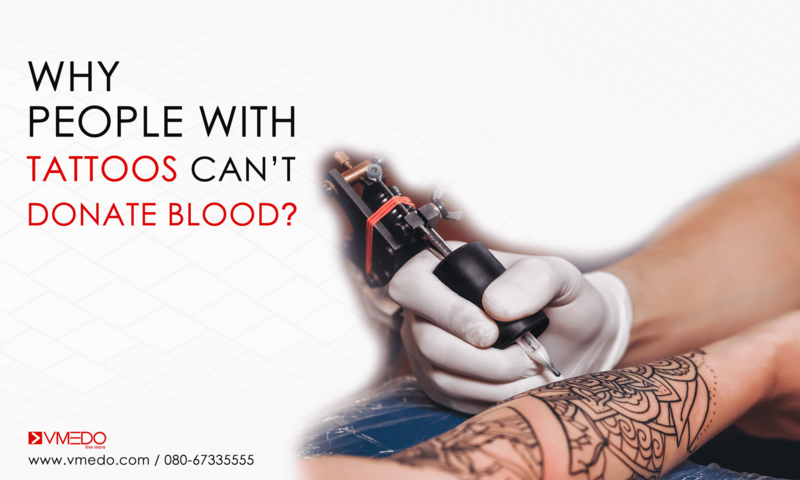 This is just one such story of a bed-ridden patient that needed medical help and their family was stuck with not knowing what to do with it. This is just one story among so many families that struggle to get bedridden patients to get access to medical care. There is also a huge problem when the problems with transportation arise, there is a very limited transportation possibility available for patients can travel effectively very small distances if at all they can somehow be seated in the car or made to sleep in the car. This is a rather rudimentary and tense environment for us and for the patient as well. 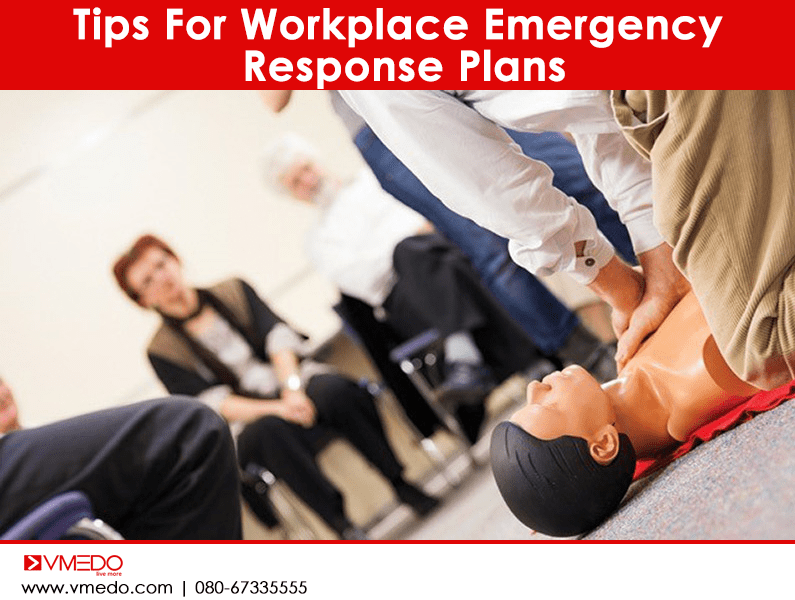 This can be largely avoided by calling on the non-emergency ambulances that can safely assist the bed-ridden patients in their movement to medical healthcare facilities. 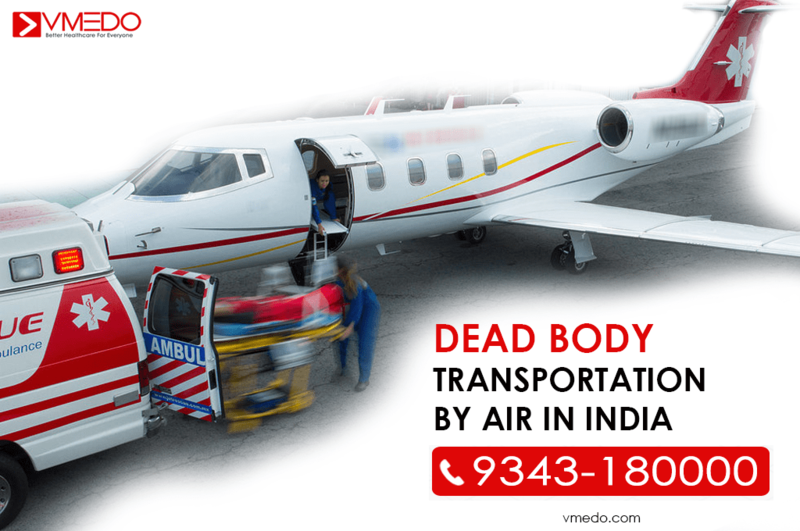 A non-emergency ambulance can be used to perform the bed-to-bed transport of patients and are majorly used for inter-facility transportation of patients. These ambulances are also called as basic life support ambulances as they are equipped with basic medical infrastructures such as oxygen masks, oxygen cylinders and a bed to transport the patients and also be ready for any problems or contingencies that may arrive during transport. 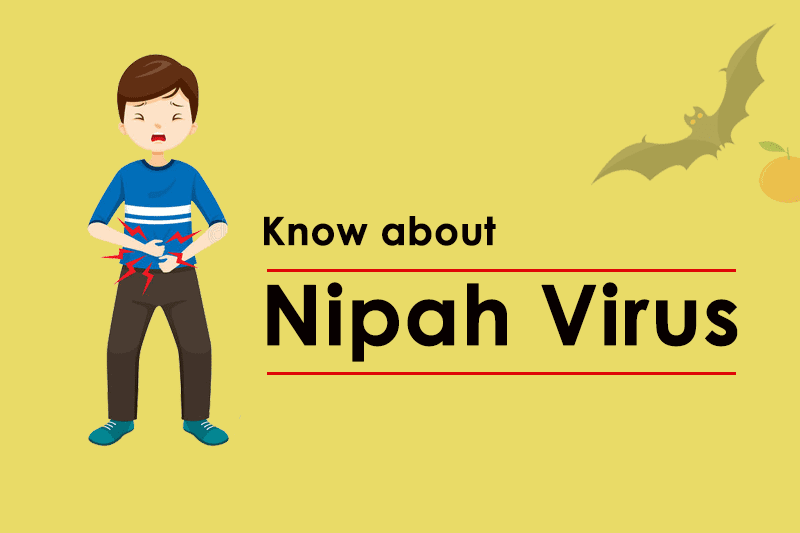 The bed-ridden patients can be transported from long distances as well, with this mechanism that is being used since the patients are made comfortable and their anxiety levels are down when in traveling in a car or other vehicles. 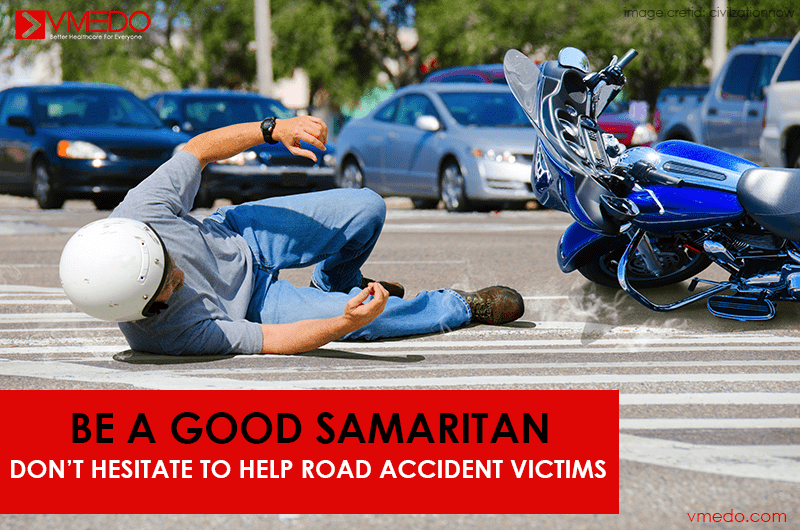 The ambulance also helps in getting them a faster access to the medical care since the ambulance vehicles are given the right of the way and the traffic hassle can be avoided. The bed-ridden patients can be moved from their bed with stretchers that cause the least amount of stress to them and move them to the ambulance safely without complications. 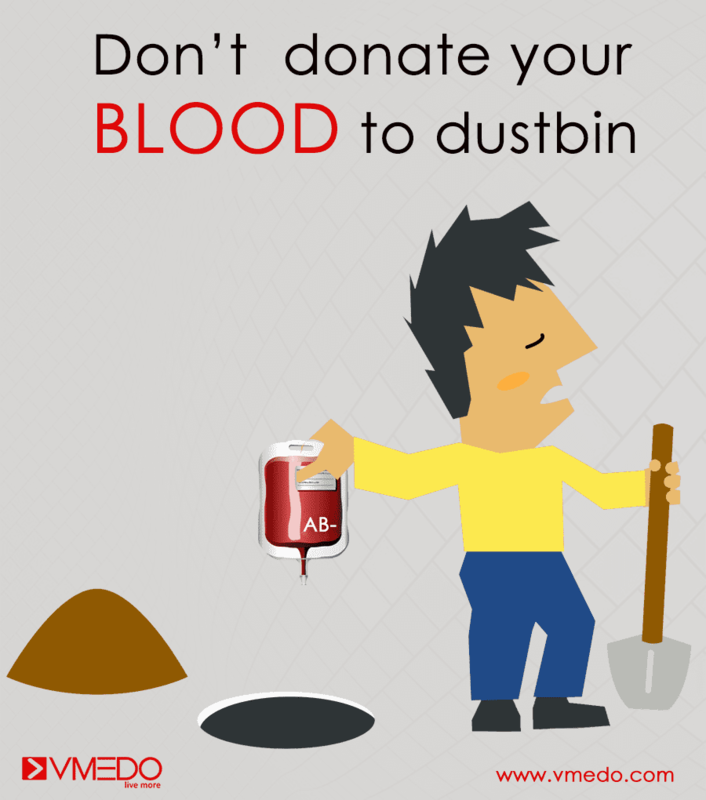 How to book a non-emergency ambulance for transportation of bed-ridden patients? 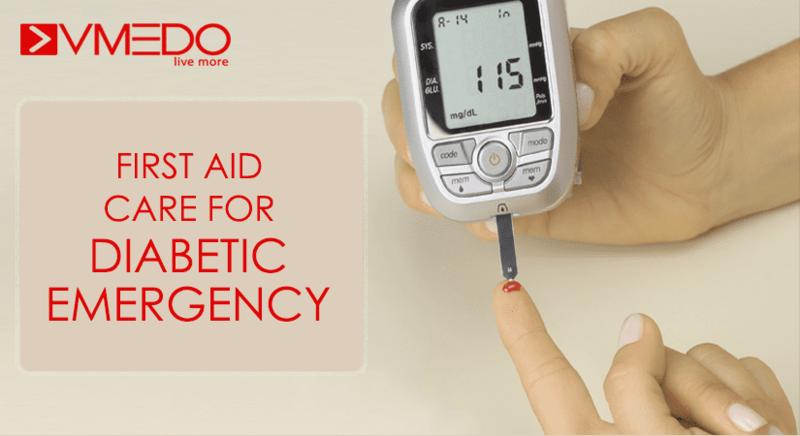 The answer is simple really, you can book an ambulance at the click of a button, the VMEDO app facilitates you in the process of booking a non-emergency ambulance at the click of a button. 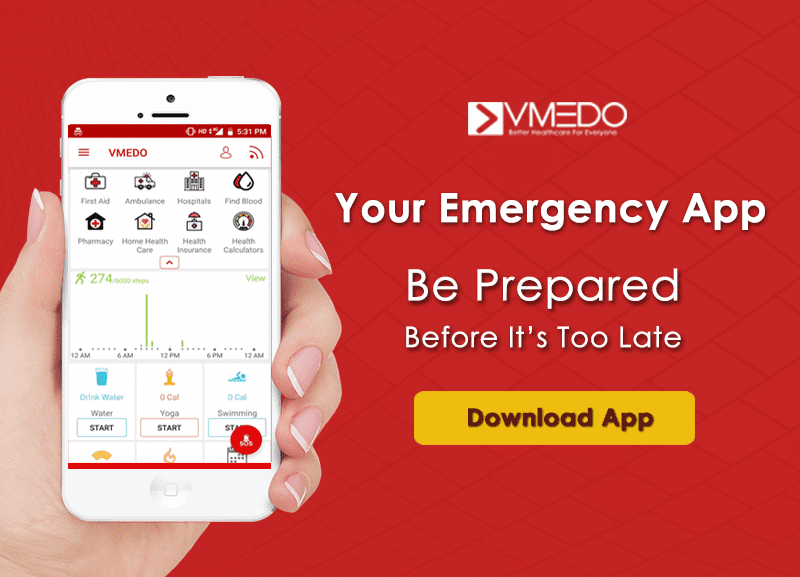 VMEDO’s app takes into account your location, taps into their network of ambulances that are available at certain hospitals and also their fleet of private ambulances and provides you with an ambulance that comes to the doorstep to help transport the bed-ridden patient to the hospital. 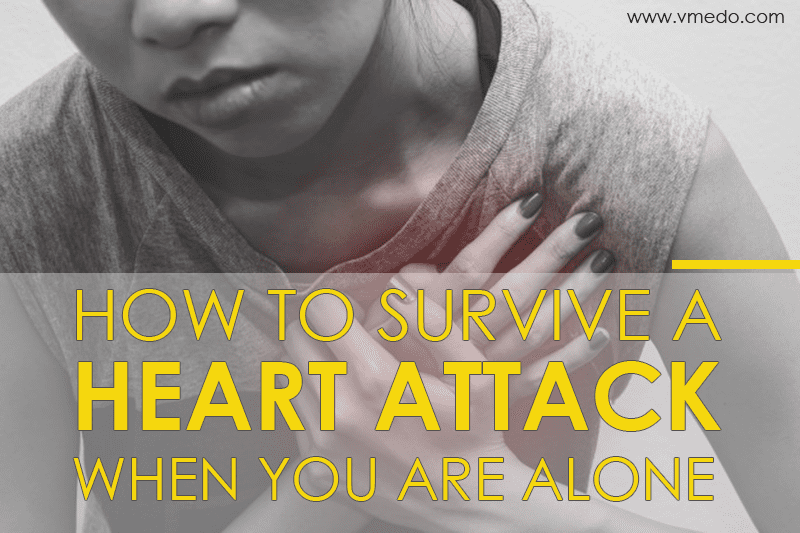 The medically trained personnel help in the transport of the patient and they are in the ambulance throughout the journey to the medical facility. 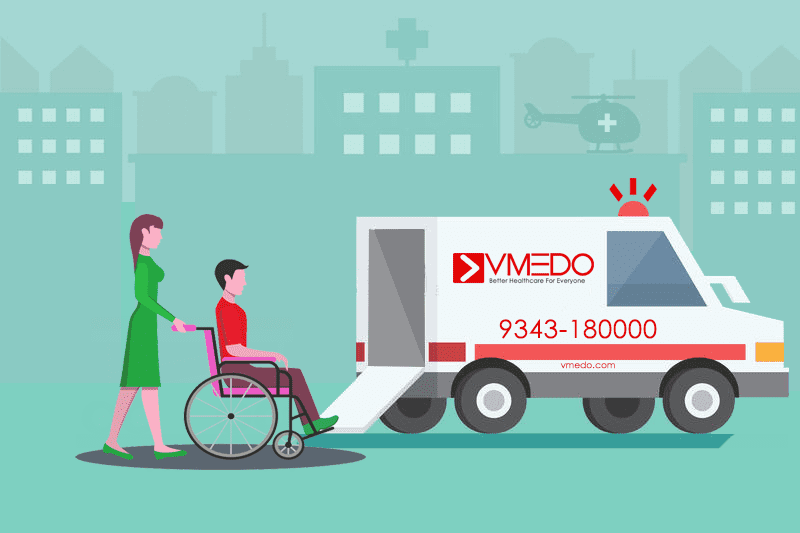 VMEDO has revolutionized this process of transportation of bedridden patients with their mission to make medical transportation and healthcare being made affordable to all at affordable prices and with easy access to the same. 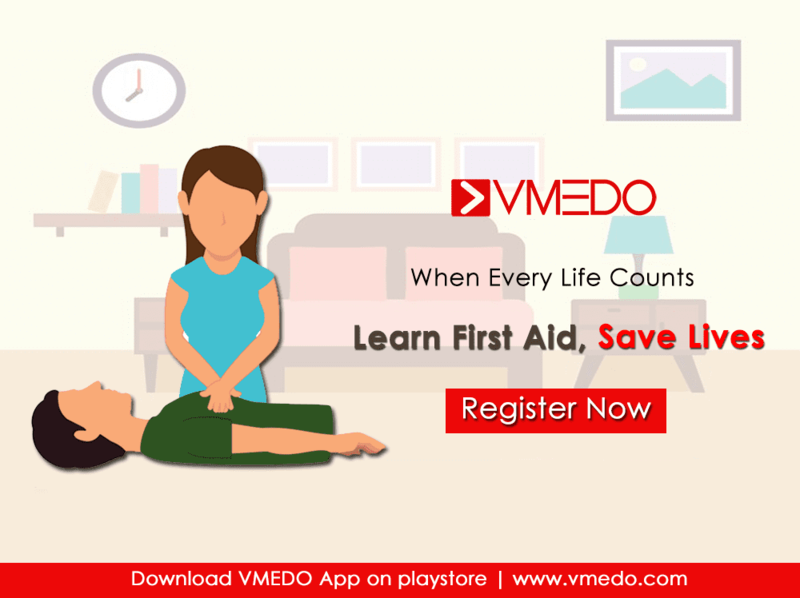 The VMEDO app also comes with the features of finding the nearest hospital near you, first aid tips that you can use if needed and also a list of health and wellness tips that can significantly improve your health if used properly. 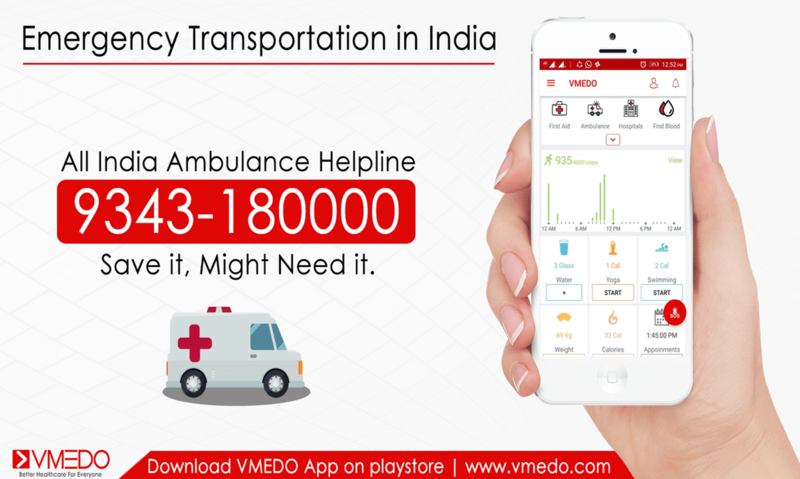 Download the VMEDO app from Google Play store and get access to these medical transportation services.